Being a webstore owner, it is obvious that you are much concerned about its security. We all like to keep our sites secure against the hackers. 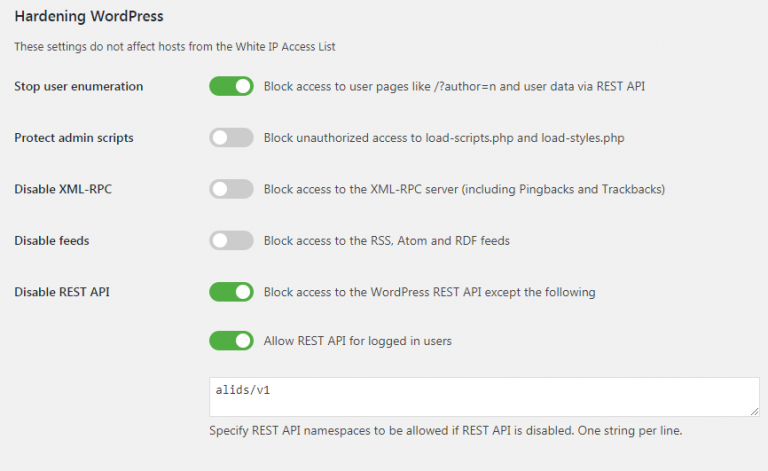 WordPress users are lucky enough that there are several security plugins to safeguard your site from hacking attempts. One of such plugins we can recommend you is WP Cerber plugin. This plugin protects your site from brute force attacks by limiting the number of login attempts through the login form. 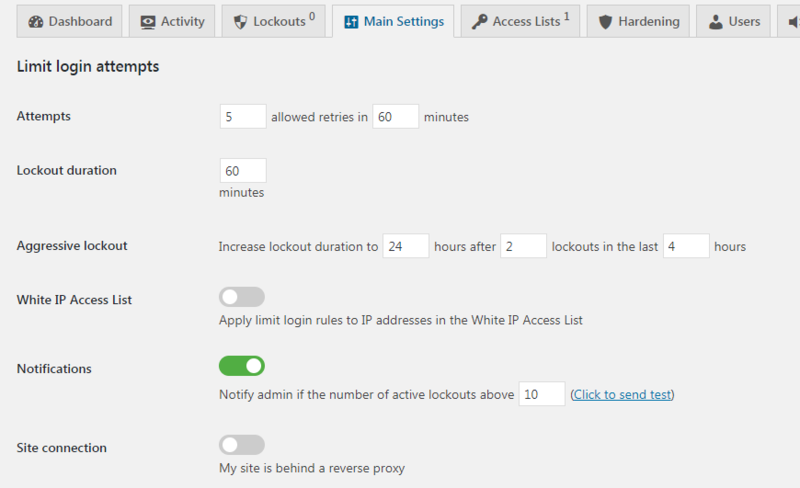 WP Cerber tracks time, IP addresses and usernames for successful and failed login attempts, logins, logouts, password changes, blocked IP and actions taken by itself. Even though the plugin is straight forward to use, you should definitely apply the right settings. 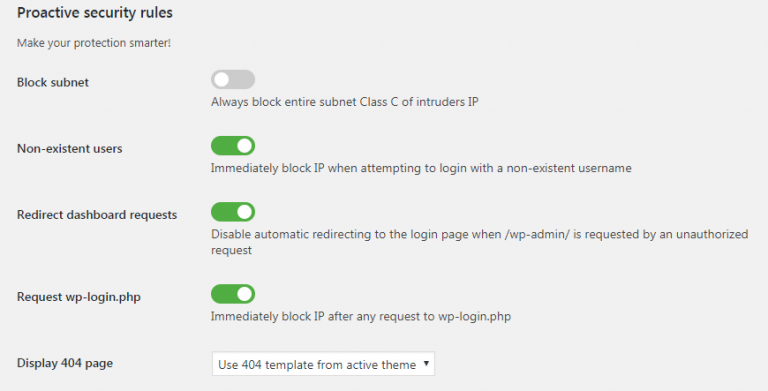 Below you will find out how to setup WP Cerber plugin properly. Another plugin that helps you to prevent hackers attacks is WordFence which is open source and free.